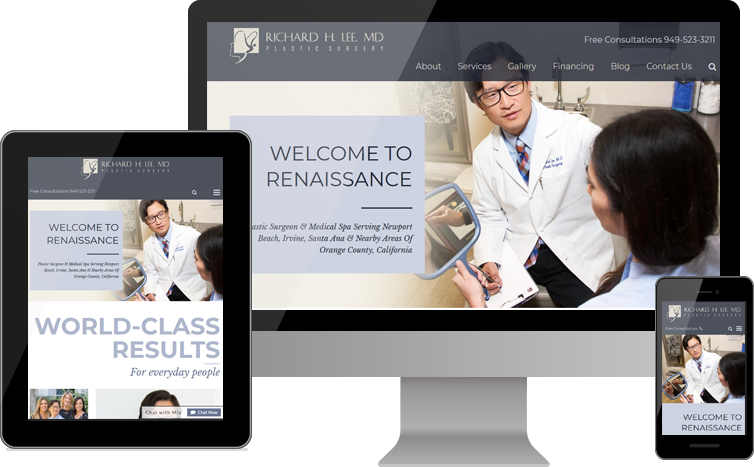 NEWPORT BEACH, CA, July 24, 2018 /24-7PressRelease/ — Dr. Richard Lee, board-certified plastic surgeon and founder of the practice bearing his name, announced on Tuesday the launch of his redesigned practice website. 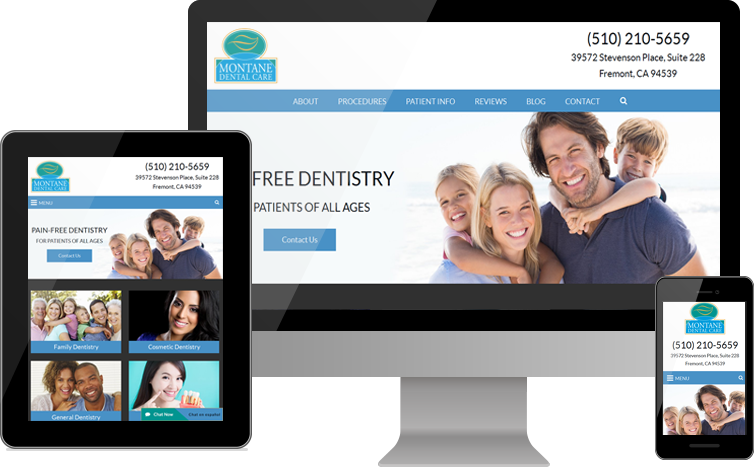 The new website uses a mobile-first design that accommodates all screen sizes, from desktop monitors to smartphones, while consistently pointing visitors to quality content and original imagery. Dr. Lee invites patients to share in his vision. He literally draws pictures of potential results during consultations, enabling patients who are considering breast augmentation and other procedures to visualize the possibilities of plastic surgery. Practice area pages detailing these procedures are readily accessible through the main menu. The menu uses a “sticky navigation” format to travel with visitors throughout the site, providing easy access to information about Richard H. Lee, MD Plastic Surgery and the available services. The before-and-after gallery on the website provides examples of the results Dr. Lee has achieved for patients. Photos are organized in sections devoted to the breasts, body and face. Visitors can click links in these sections to see actual patients who have undergone specific procedures such as tummy tuck surgery, liposuction, facelift and much more. Pictures of Dr. Lee and his staff highlight the comfortable office atmosphere, as well as the qualified and friendly people. In addition to performing injections of popular products such as BOTOX Cosmetic, Juvéderm, Restylane and Sculptra himself, Dr. Lee also supervises an aesthetician who provides medical-grade chemical peels and other skin care services. Born in the San Francisco area, Dr. Richard Lee completed his undergraduate degree at the University of California, Berkeley before attending medical school at the illustrious Johns Hopkins University. He graduated in the top quarter of his class. For more than 15 years, Richard H. Lee, MD Plastic Surgery has provided high-quality cosmetic and reconstructive care to patients in and around Newport Beach, Santa Ana, Irvine and nearby areas of California. He performs breast surgery, body contouring and facial surgery in an accredited on-site surgical facility, as well as a number of leading non-surgical treatments for skin rejuvenation.